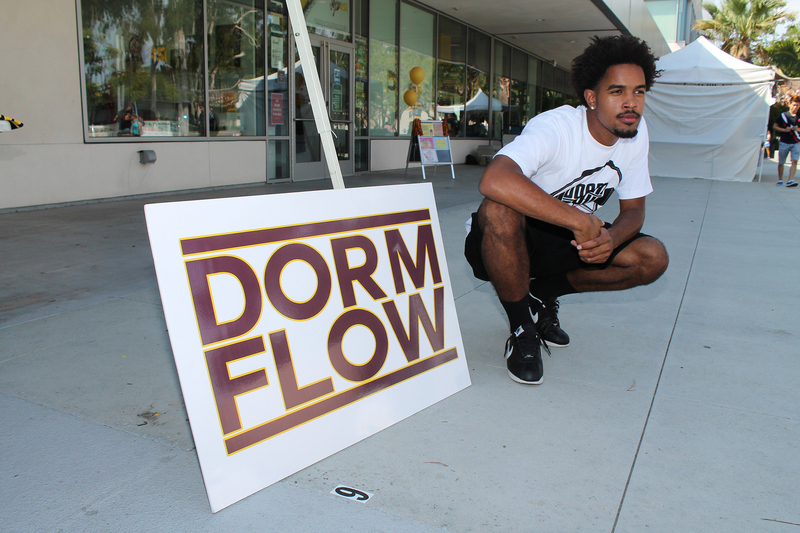 Dorm Flow is originally a mixtape that transpired in C5’s CSU Dominguez Hills dorm. From the mixtape derived a clothing line that family & friends were very supportive of. 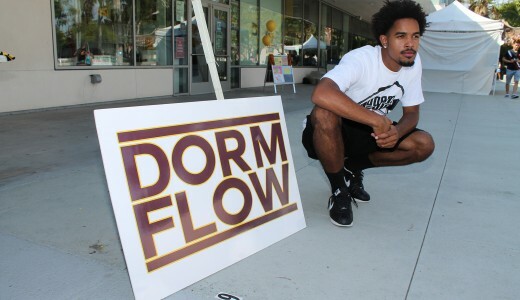 Everyone can relate to what Dorm Flow represents whether you lived in a dorm or not. Dorm Flow manifests that the biggest results come from the smallest situations and you should never let your past dictate your future. As an adolescent, C5 wasn’t headed down the right road and his future seemed to be deteriorating. However, he didn’t get discouraged by his past and now he has created a very inspirational brand that started from a dorm room, computer, and microphone. You don’t have to attend college to resonate with this brand. It symbolizes growth, perseverance, adaptation, education, fun and last but not least, good quality music. Have questions about our service? Did you experience any problems with your product? Click here to view our Return Policy. © 2019 Dorm Flow Merchandise. All Rights Reserved.